Wheel It Hard! 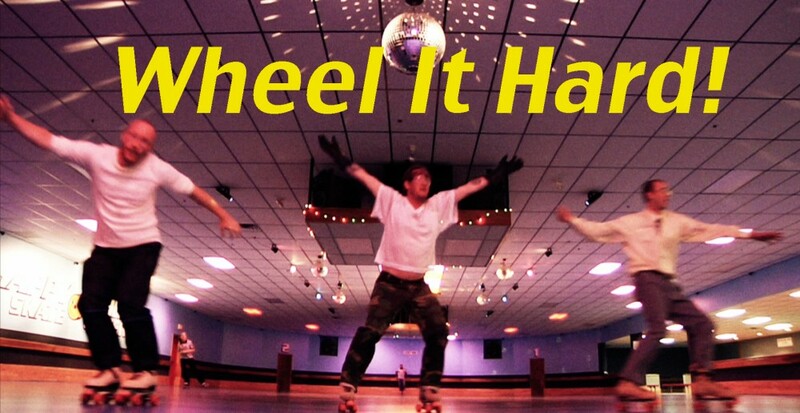 is a feature-length roller skating mockumentary written by Jeffrey Charles Day & Michael Panenka. The film is currently in post-production. We are looking to have a rough cut of our film by Summer 2016.